Which Video Conferencing Room Set-up Is Best for Your Firm? We know video conferencing is important to your organization. 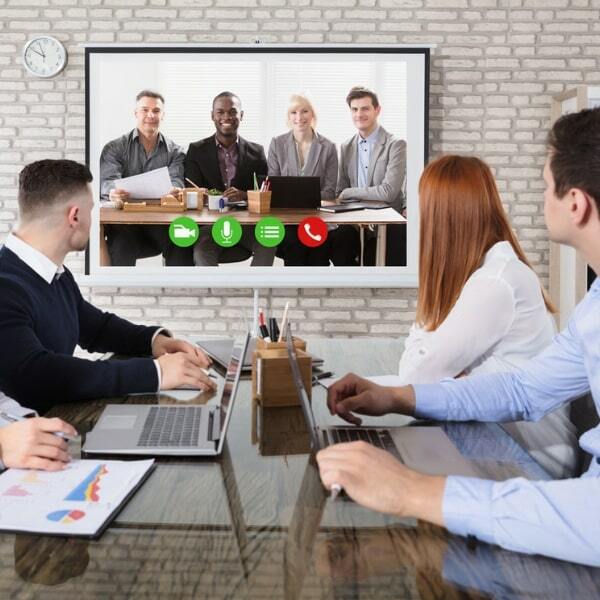 Having the right space for video conferencing is just as important as the technology that powers it. Take this quick assessment to find out how to get the most out of your investment in video conferencing solutions. Receive a clear blueprint of the most effective room set-up for your video conferencing solutions.